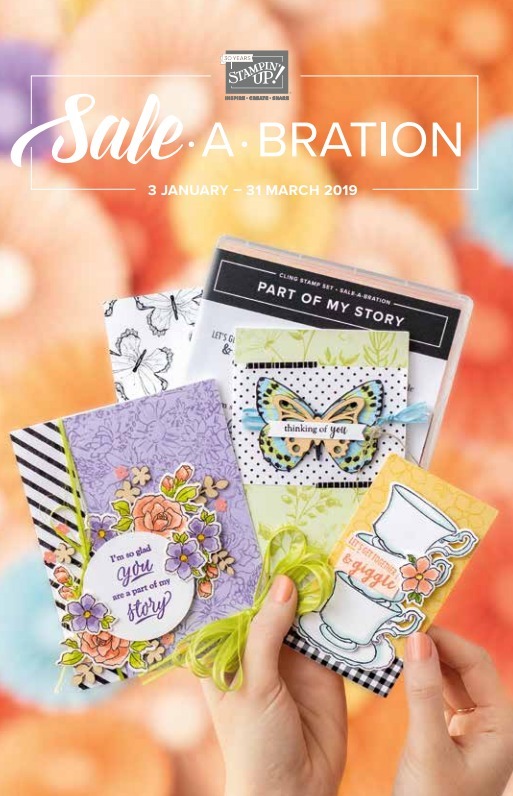 Hello and welcome to my brand new blog devoted to my Stampin' Up! projects and business. 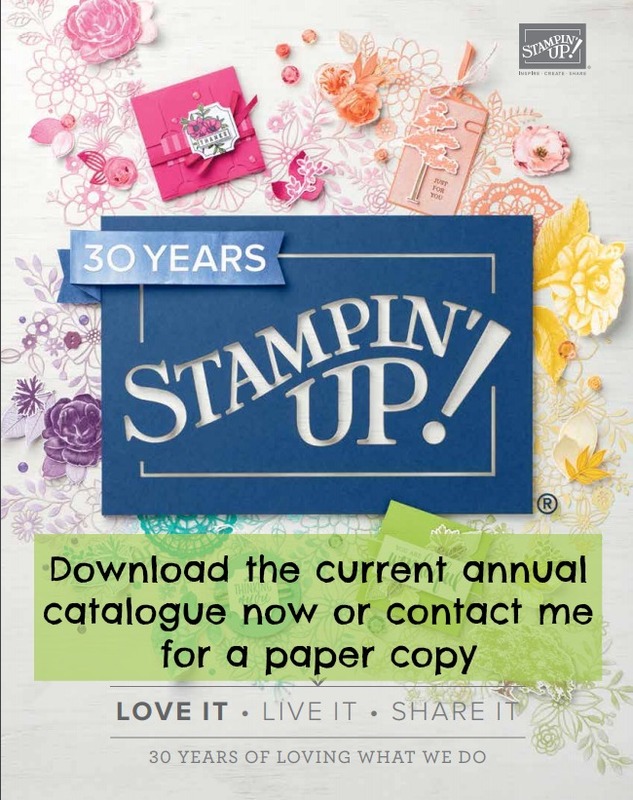 This will help me to focus more on Stampin' Up! and to demonstrate products to the best of my ability and to share fab promotions. 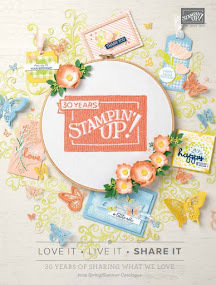 Even better, I will be able to join in blog hops and blogging events with my fellow Stampin' Up! demonstrators and the wider craft community! 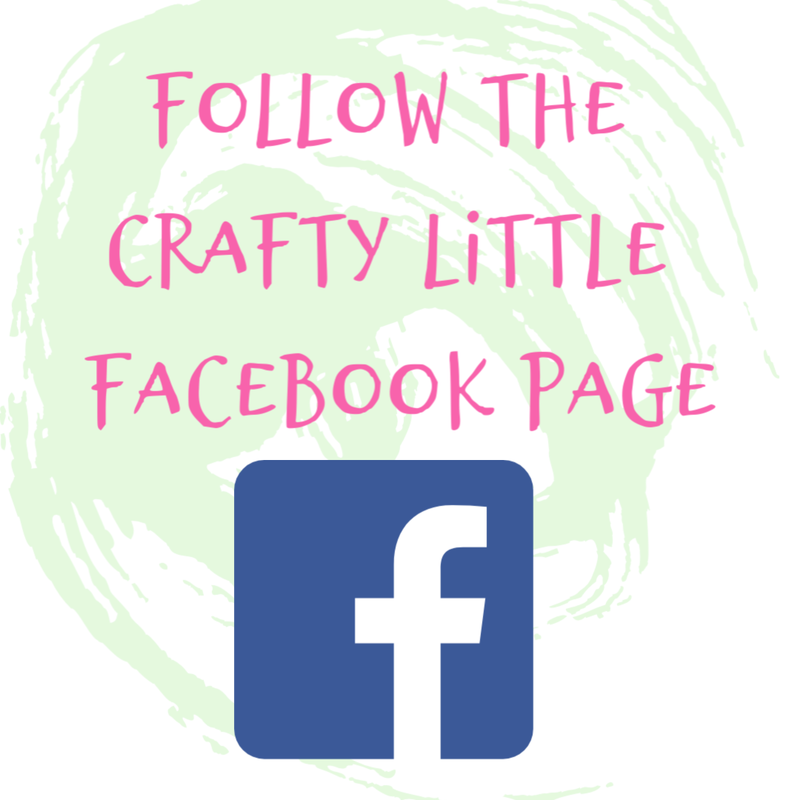 I will be copying posts over from my existing blog at Crafty Little Things which are Stampin' Up! specific as part of the redesign of the way I'm going to work from now on and so bear with me while that happens. It could take some time. 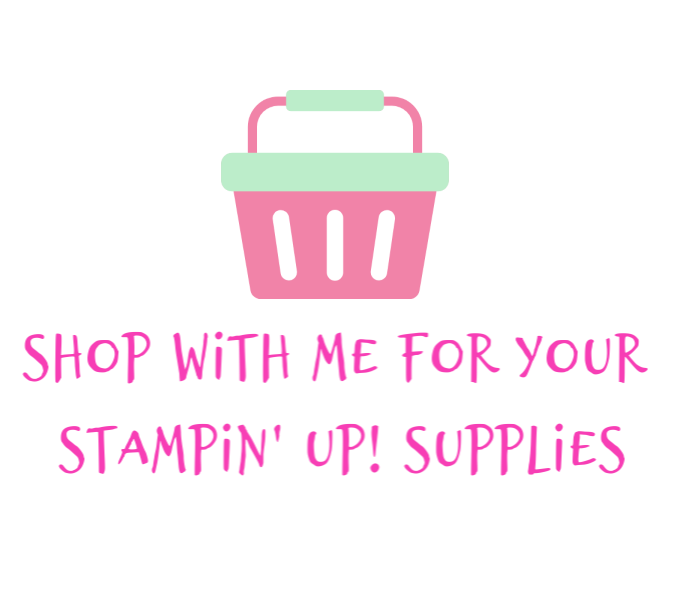 If you want to visit my other site which is a work in progress and contains my store, all of my legal documents and also a non-papercraft specific blog then feel free to do, it's linked below and if you want to visit my Stampin' Up! online store also feel free to do so too by clicking here. 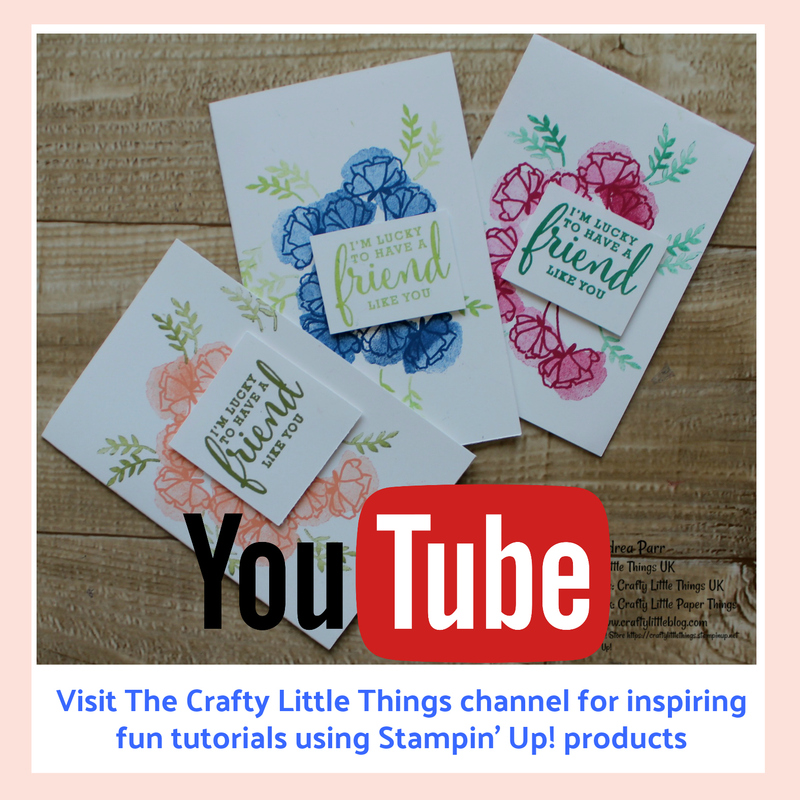 Crafty Little Things is still my main business this blog distinction will just make life easier as a business owner and Stampin' Up! demonstrator, it can get pretty confusing sometimes. Hopefully it won't take long until I get this site up and running nice and smoothly and establish a posting routine until then bear with me.